EC-Council University’s announcement of a new ‘Ethical Hacking Scholarship’ to cover the full tuition and fees of its Master of Security Science degree program comes in support of and on the sidelines of the announcement by The National Institute of Standards and Technology (NIST) of the Draft National Initiative for Cybersecurity Education (NICE) Strategic Plan which is a national campaign by NIST, Department of Homeland Security (DHS), the Department of Education (DOE), the Office of Science and Technology Policy (OSTP), the Office of Personnel Management (OPM), the Department of Defense (DOD) and the Office of the Director of National Intelligence (ODNI) which is focused on enhancing cybersecurity in the United States via educational and training resources designed to improve the cyber behavior, skills and knowledge of every segment of the population. Washington, DC – EC-Council University, a leading provider of information security education globally, announces a new “Ethical Hacking Scholarship” that covers the full tuition and fees for the entire Master of Security Science program worth $18,000 to help create a new breed of cyber leaders in support of the NICE initiative. This scholarship is launched on the sidelines of the NICE national strategic plan to accelarate the availability of cyber security education. The NICE program aims to improve secure use and access to digital information in a way that advances America’s economic prosperity and national security. “This plan represents the coordinated thinking of the federal agencies that have leading roles in NICE,” said NIST’s Ernest McDuffie, who leads the NICE program. Co-leading the effort are the Department of Homeland Security (DHS), the Department of Education (DOE), the Office of Science and Technology Policy (OSTP), the Office of Personnel Management (OPM), the Department of Defense (DOD) and the Office of the Director of National Intelligence (ODNI). Recent studies have shown that while there is a shortage of technical workers, the field of cyber security is rapidly evolving. 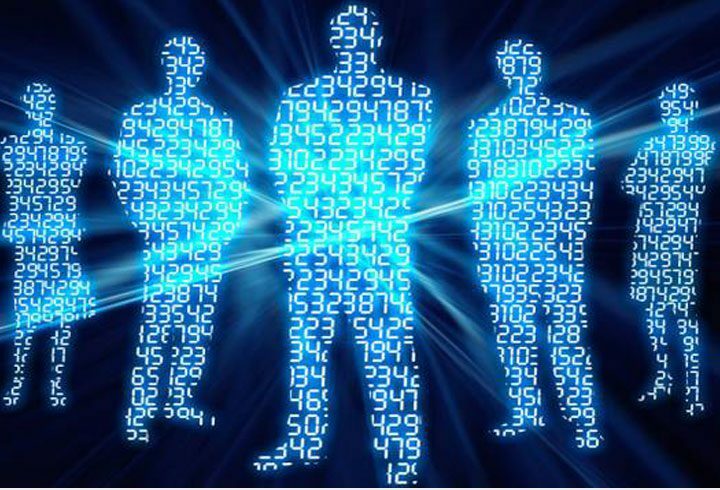 In fact, former federal officials have estimated there are only 1,000 U.S. security specialists with the skills necessary to operate in cyberspace and the country needs about 10,000 to 30,000 such professionals. 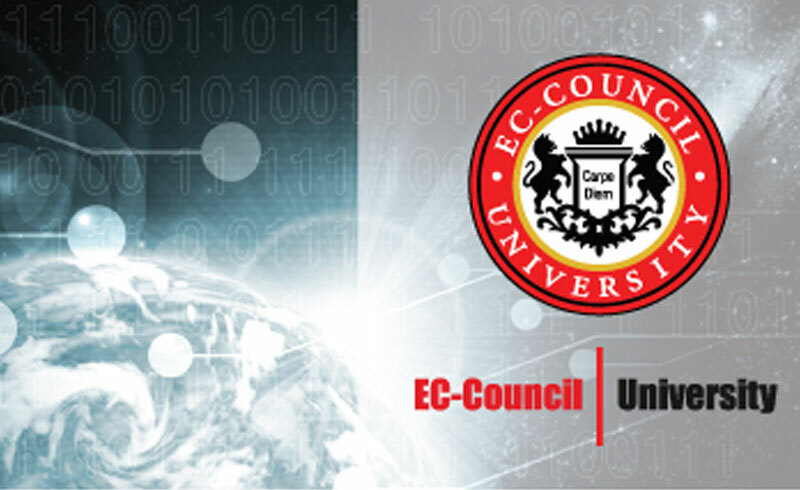 In support of this initiative, EC-Council University has independently launched the “The ‘Master of Security Science’ degree, which is a rigorous program that provides students with an unprecedented level of theory and hands-on based cybersecurity education to help them take the next step in their security careers,” said Jay Bavisi, president of EC-Council University. 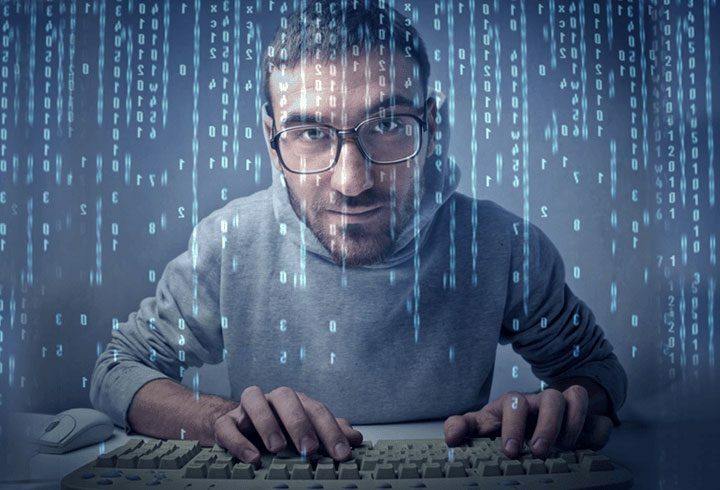 The program helps create future cyber leaders to protect organizations that have come under serious attacks from hacking groups like the Lutxsec, Anonymous and that have caused serious losses to these organizations. In 2010 alone, the Ponemon Institute calculated the cost of each lost personal record at $204 in the United States, and the average organizational cost of a data breach at $6.75 million in the United States. “The world is facing an unprecedented form of attacks and we need out of the box leaders to deal with the situation ahead of us. Those who complete the MSS degree will possess critical thinking skills and extensive applicable cyber security knowledge and will be trained to lead the charge in defending the cyber frontiers of our society effectively” added Bavisi. Salary survey website PayScale reports that among employees possessing such qualifications, an IT director makes between $85,856 and $127,765 a year. However, there is a severe shortage of these skills globally. 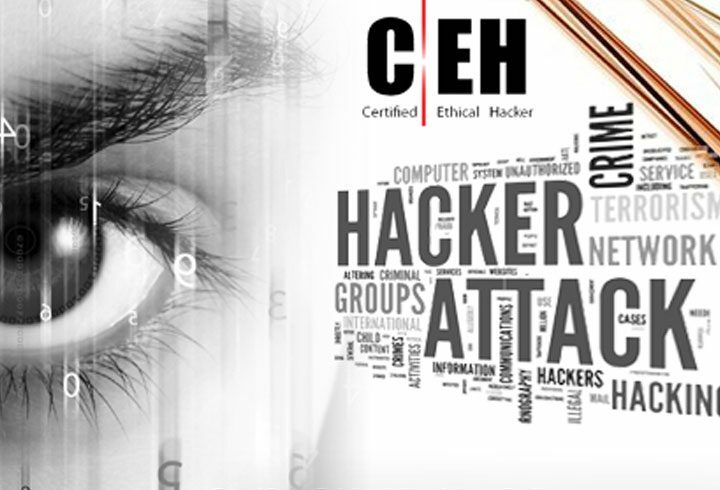 The person with the highest merit will be selected to receive EC-Council University’s Hacking Scholarship, which entitles the recipient to receive tuition and fees paid in full for the entire Master in Information Security program – for a total value of $18,000. 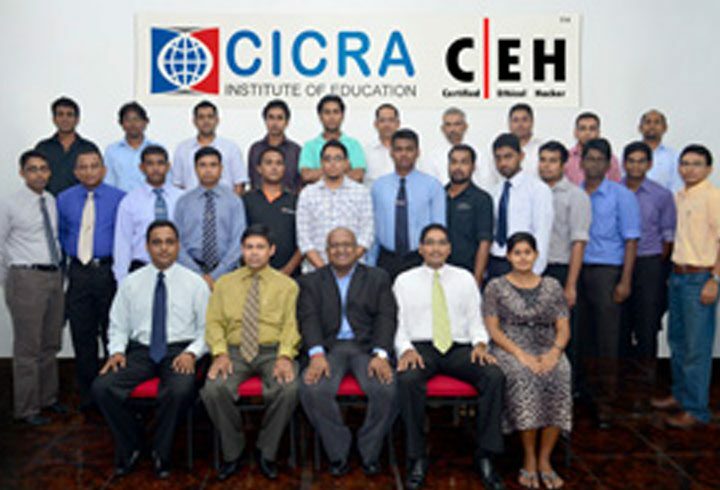 In addition to the Ethical Hacking Scholarship, EC-Council University is also issuing a series of merit-based fellowships to the cyber professional community. University applicants will automatically be entered into the applicant pool for the Cyber Security Fellowship. Fellowship awards are only available in the original month of application for a limited number of qualified individuals. Students simply apply for admission into the MSS program and the university’s enrollment advisors work with them every step of the way.